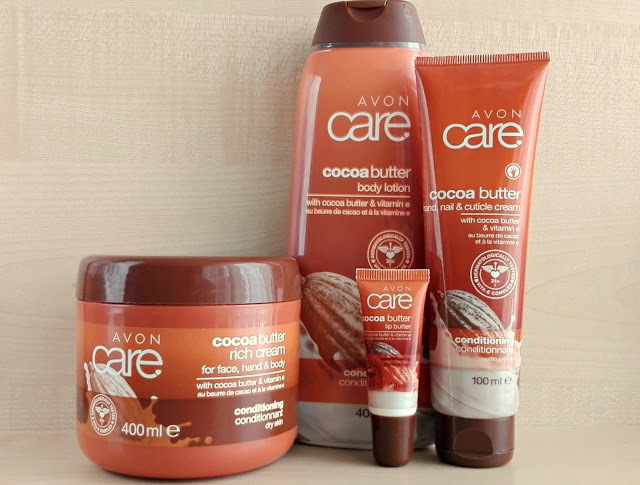 Quite some time ago, Avon surprised some bloggers with a whole line of products, called Cocoa Butter. I really took my time to try these products out. They all smell amazing but the scent is not overwhelming. I like three of the products, but one disappointed me. Keep reading if you want to know which one. The only thing out of all products in this line that disappointed me. I don't know why, but I had high expectations about this one. The first problem is the packaging. It has that squeezy tube some lipglosses had some time ago (maybe they still do?) and I's is very hard to squeeze the product out. 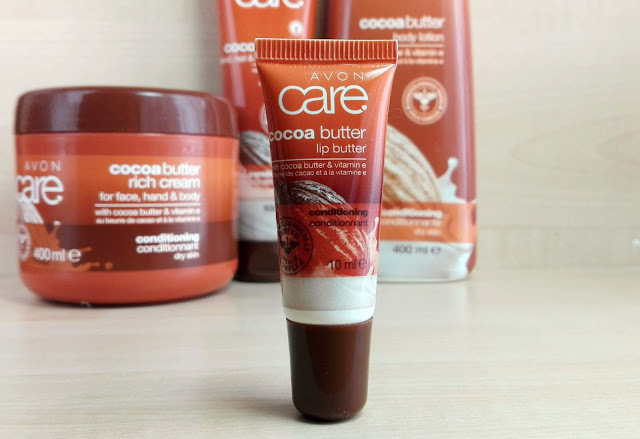 The lip butter itself isn't very nourishing, kind of like Maybelline's Baby Lips. It does something for your lips but nothing special. You can get it here for 4€ (currently 2,90€). This one is my favourite out of all. I normally don't really like using hand creams, because I hate that greasy feeling, but this cream doesn't leave any sticky film. It sinks into the skin super fast. Besides that it is also moisturizing and leaves my hands feeling super soft. And the smell is just amazing. The only bad thing about this cream is, that it comes in a big packaging and you can't really carry it around. You can get it here for 3,60€ (currently 2,50€). I love it. 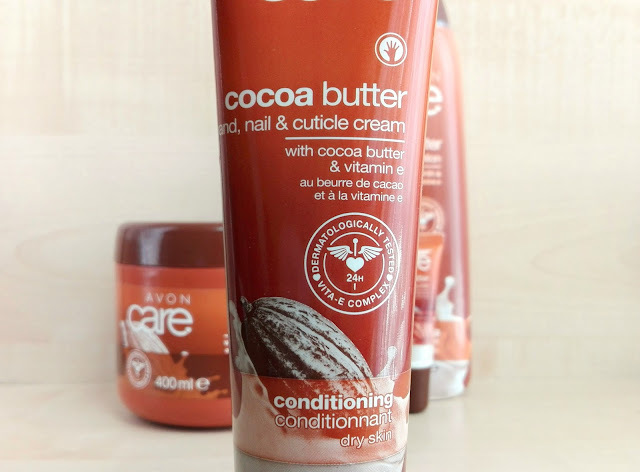 I have been using it every single day on my legs, because the skin on my legs tends to get really dry, especially during the winter. 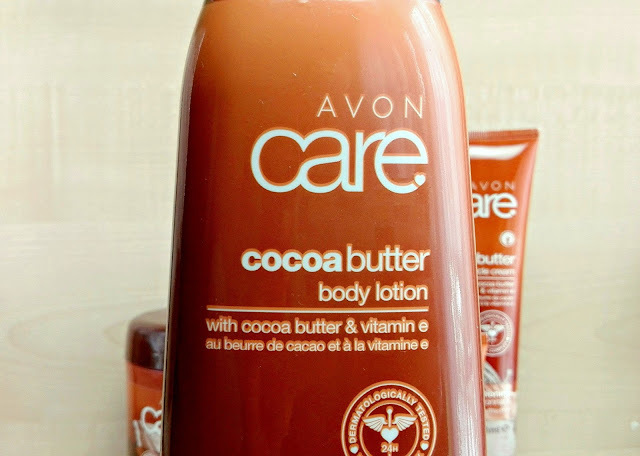 One of the reasons I love this body lotion is, because it sinks into the skin really fast, thought it moisturizes the skin well. I won't say it's the best moisturizer for dry skin, but it is pretty impressive. You can get it here for 6€ (currently 3,50€). I don't use it on my face, for that I prefer using creams dedicated to face only. 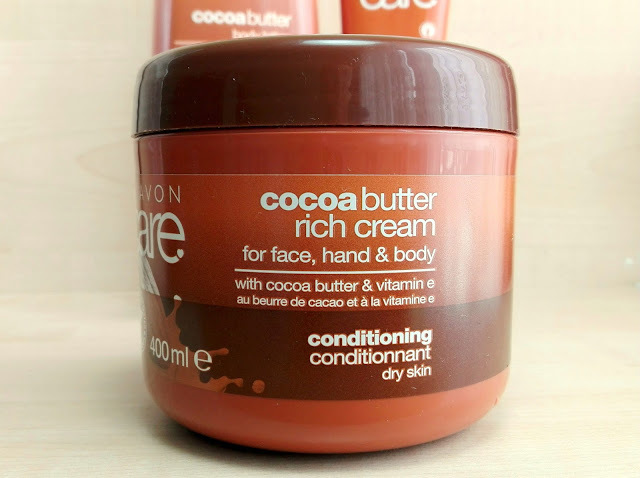 Consistency of this cream is very similar to the body lotion, but I do like body lotion a bit better, just because the packaging is handier to use. Overall this is a great line, that smells just like a cocoa. I would especially recommend the hand cream and the body lotion. For this price really amazing products.